The high speed granulator offers less heat and little dust during operation. The high speed granulator is suitable for crushing and processing granules in Chinese traditional medicine, Western medicine, and the foodstuff, chemical, pigments, and animal feed industries, among others. A variety of shapes of granules can be created using different granulating processes. 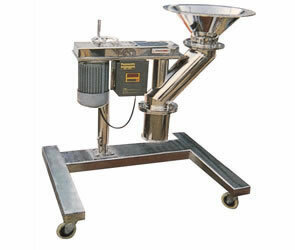 All parts of the high speed granulator in contact with the product are made of stainless steel and are highly polished. Other advantages of the granulation equipment are its easy assembly and disassembly, ease in cleaning, and it totally conforms to GMP requirements. 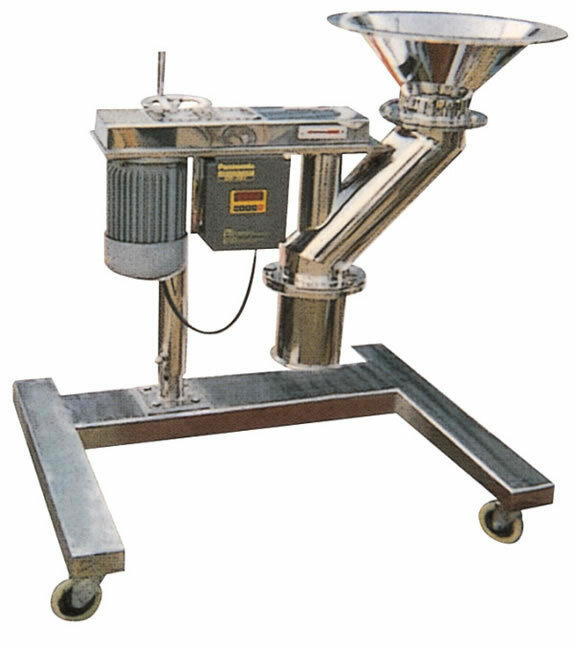 As an experienced, high speed granulator manufacturer in China, we not only supply granulation equipment, but also mixing equipment, drying equipment, sieving equipment, and grinding equipment.